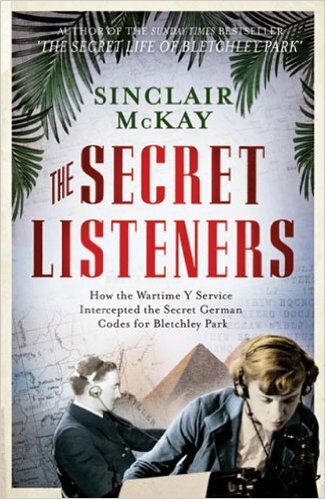 Sinclair McKay has written books on subjects ranging from the codebreakers of Bletchley Park to the auteurs of the Hammer Horror films, from the evolution of rambling to the political manoeuvres behind the Battle of Britain; the linking thread being social history. 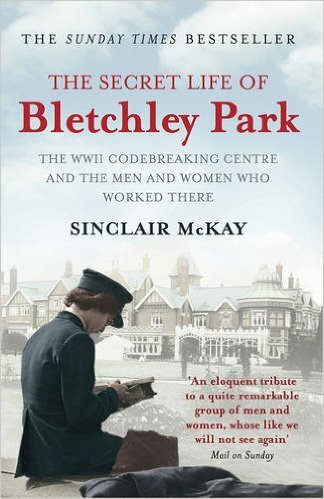 In 2017 Headline published his book of tests, riddles, and history called Bletchley Park Brainteasers which has sold over 140,000 copies. His most recent book was a captivating history of a Victorian murder case, The Lady in the Cellar (Aurum). Sinclair is currently at work on a major narrative history of the 1945 Allied bombing of Dresden, which will be published by Penguin in 2020 to coincide with the 75th anniversary. Sinclair is a literary critic for the Telegraph and The Spectator and for three years was a judge of the Encore Prize, awarded annually for best second novel. He lives in the shadow of Canary Wharf in east London.